Greetings friends! Its now February, I can hardly believe 2013 is already in full swing! My Sacred Earth Medicine Herbal Apprenticeship is kicking off in just a few short weeks, client spots are filling, and the new Sacred Plant Wisdom Newsletter is open for subscriptions for two more weeks. I have a lot on my plate these days, and I’m updating, simplifying and upgrading the CSA program for 2013! The CSA is now LARGER, and more affordable! All shares will include 3 beautiful handcrafted items each month- unique and handcrafted tea blends, herb tinctures and formulas, salves, face creams, vinegars and more! And the best part is, the price is not going up! What you paid to get two premium items in past years ($40) is now the price for all three items in the CSA! Its like getting a freebie every month!! This year I will bring even more beautiful desert native medicines to the CSA, and always open to requests from members! The CSA is still the best way to get handcrafted, super fresh medicines from me- CSA members always get the first of new products, special items not available to the general public, and always in premium sizes. I hope that if you have been a member previously, you will consider joining the membership again for 2013! Its going to be even better than EVER! And if you are new to the Herbal CSA, I know you have a lot of choices out there for high quality medicinal herb CSA’s, and I am always deeply honored to bring the medicines to you from the giving abundant Earth. You have three choices for your Blue Turtle Botanicals CSA membership! 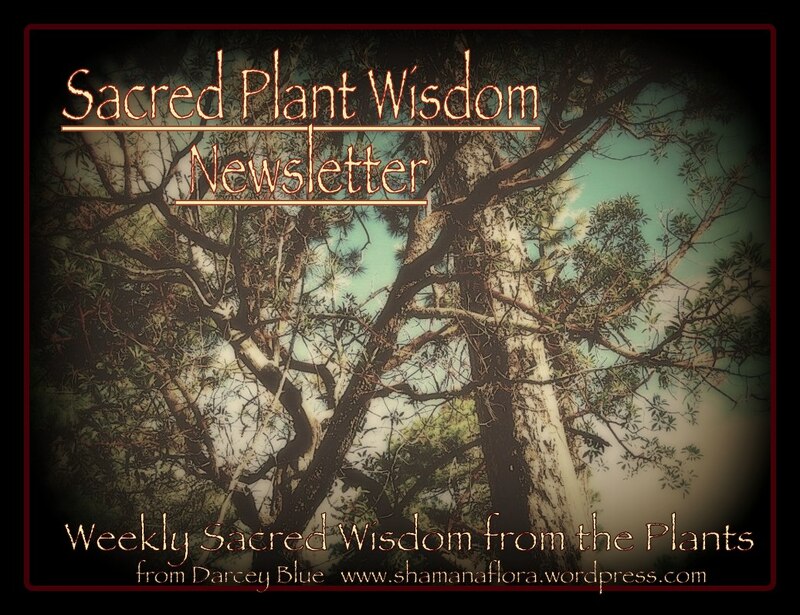 And as an extra gift for you-I’m going to include a FREE subscription to the Sacred Plant Wisdom Newsletter with all new 12 month CSA membership subscriptions! This is a $60 dollar value for all 12 issues purchased individually! And even BETTER YET? I’m going to put the CSA subscriptions on SALE for the next two weeks! Purchase your membership before FEB 15, 2013 for 15% off the regular price! Subscribe to either 6 or 12 months of the CSA for 15% off the regular price! If you’d like to buy your share up front, you can do that too, with the same 15% discount! Please remember this Sale is only available for two weeks! It ends on Feb 15! But you can always join the CSA at any time, or purchase month by month!